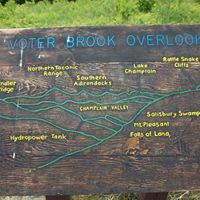 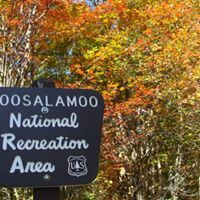 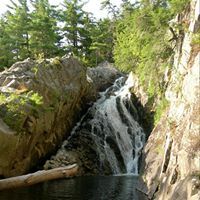 The Moosalamoo National Recreation Area is located in the heart of the 400,000-acre Green Mountain National Forest, stretching from the western slopes of the Green Mountains to Lake Dunmore, and from Scenic Route 125 to Route 73. 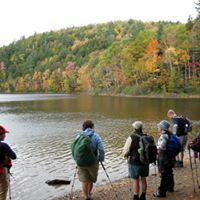 The region is best known for its lakes and mountains, but gateway villages of Brandon, Middlebury, and Rochester offer museums, restaurants, artisan shops, and a wide variety of activities and accommodations. 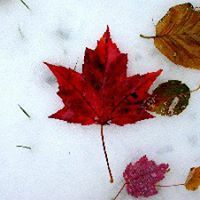 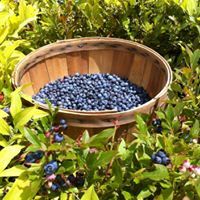 Area lodging options include country inns and B&B's that offer a relaxing escape from the hectic routine so common today.